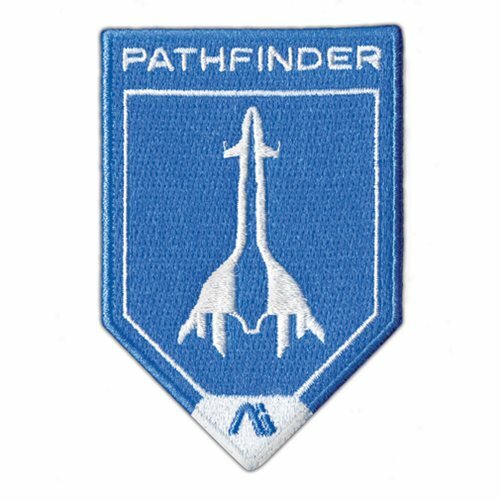 Get ready to blast away and save the galaxy while wearing your Mass Effect Andromeda Pathfinder Embroidered Patch! Each patch can be sewn or ironed on, and measures about 3-inches tall. Add some intergalactic style to your jacket today!